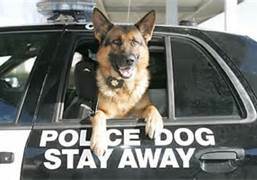 Law Enforcement K-9 German Shepherds or K9 is an abbreviation and homophone of Canine. It may refer to a variety of entries, most related to dogs. The term originated in the military, where designations such as G-2 are common, making K-9 a rare official pun, being similar to "canine". The term, originally referencing war dogs, has since carried over to police, and sentry and assistance/service dogs as well. 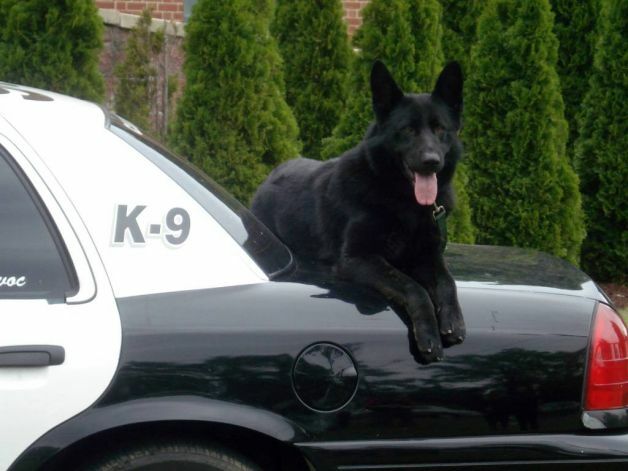 Police dogs are in widespread use across the United States. 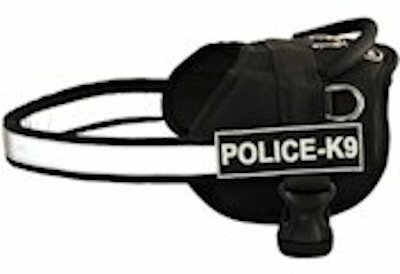 K-9 units are operated on the federal, state, county, and local level and are utilized for a wide variety of duties, similar to those of other nations. Although most Americans perceive these animals as attack dogs, their duties generally include drug, bomb, and weapon detection and cadaver searches. 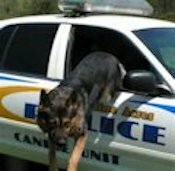 The most common police dogs used for everyday duties are German Shepherds, though other breeds may be used to perform specific tasks. Our goal is to provide the best possible training for you and your dog. MAKOR K-9 TRAINING CENTER, established in 1985, is one of the most advanced K-9 training facilities in the United States. We offer german shepherd puppies for sale, personal protection dogs for sale, police dogs for sale, family protection dogs for sale, family companion german shepherds for sale, green german shepherds for sale.